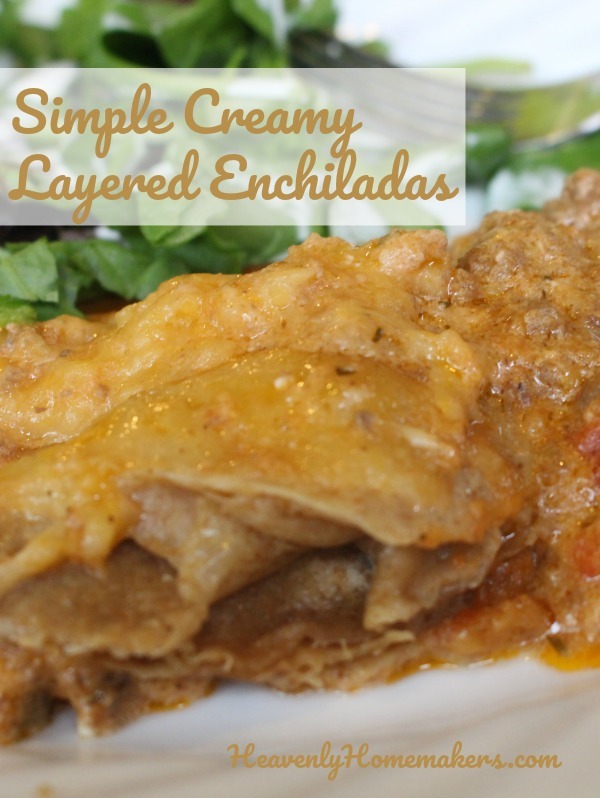 How simple are these Creamy Layered Enchiladas? Well, I was able to throw them together in just five minutes before running out to church on a recent Sunday morning. So I’d say they’re pretty simple! 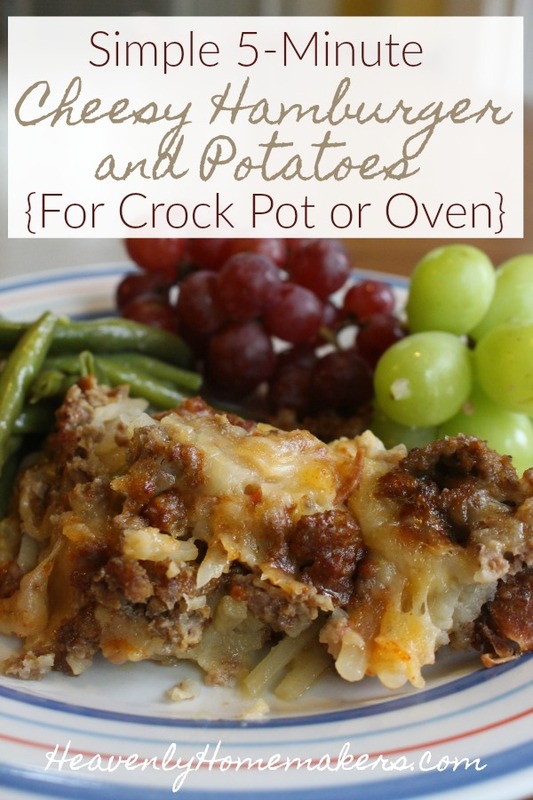 There are two great options for cooking this casserole: Crock Pot or Oven. 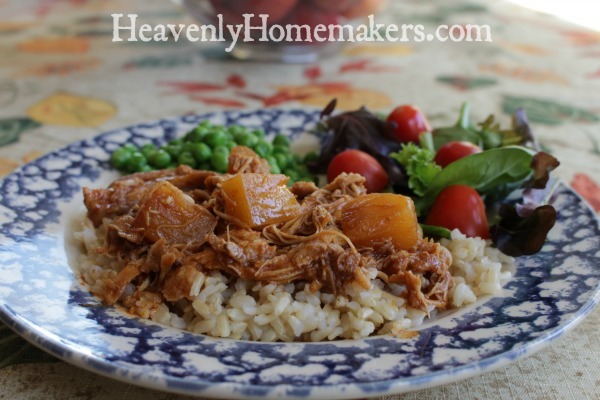 I use the Crock Pot on days I don’t want to heat up the house with the oven or on Sundays when I want to have our meal ready and waiting when we get home from church. 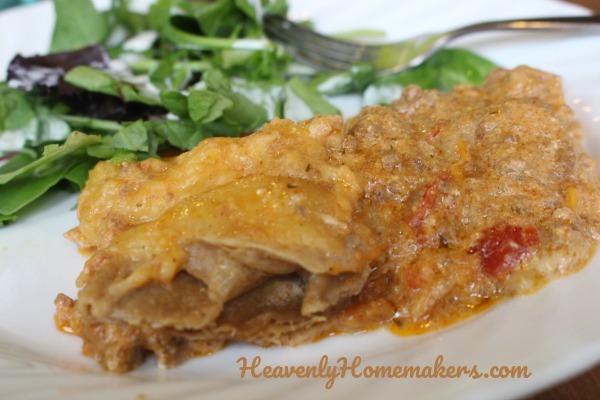 I use the oven when I have these enchiladas made up ahead of time in a casserole dish. Then all I have to do is slide it into the oven and let it bake while I get other work done! Brown meat. 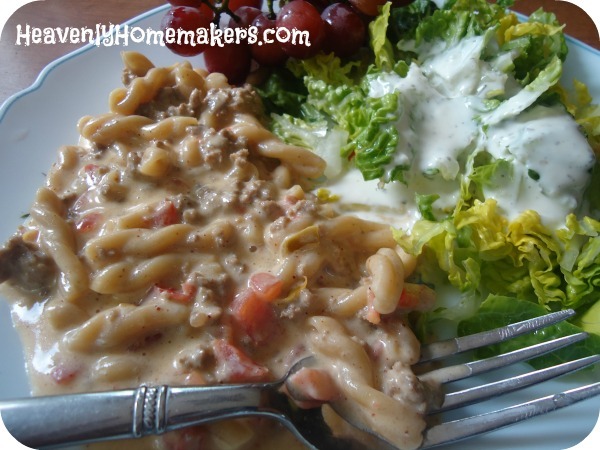 Stir in salt, salsa, sour cream, and ½ cup of cheese. OR Layer ingredients into a crock pot. Cook on Low for 6-7 hours or on Hi for 4 hours. Sometimes a girl thinks she is onto something when she learns to make Mashed Potatoes in the Instant Pot. Then her friend Leesa is like, “Girl, you have to try it my way instead.” And then you try making Mashed Potatoes Leesa’s way and you fall down dead. How is it that the best foods we all love can actually taste even better when we tweak a few ingredients and methods? Can it be that these Mashed Potatoes take so little effort to make? And is it actually possible that making Mashed Potatoes in the way I am about to describe actually adds more nutrients to this delicious dish? Yes. So these potatoes are better tasting AND better for us, all without any extra work. Hoorah! What takes these great Mashed Potatoes in the Instant Pot from good to BEST? Chicken broth. Indeed, instead of simply cooking our potatoes in water, then draining and adding milk and butter later – we are going to cook the potatoes in chicken broth and milk. No draining needed! The nutrients and flavor absorb into the potatoes, we mash them and add butter and salt, then voila. 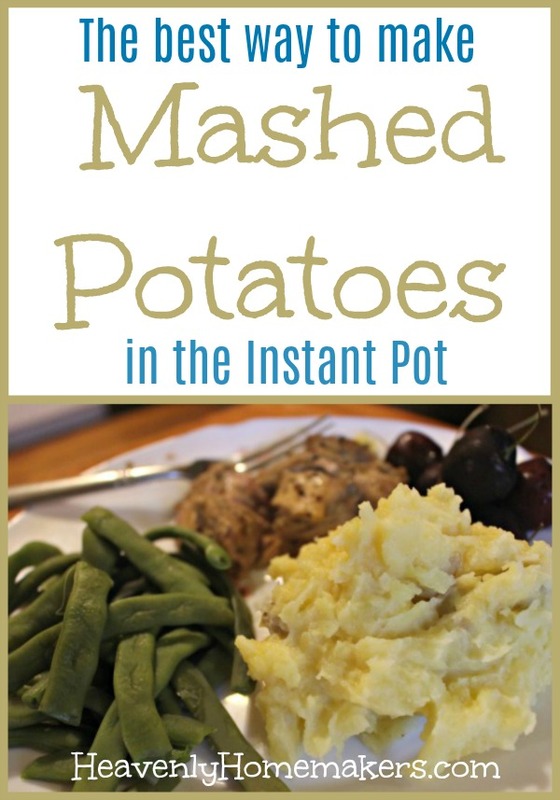 Amazing Mashed Potatoes in the Instant Pot! NOTE: Never fear the fat! These are full of good fats, so let’s emphasize the GOOD in that sentence. Broth, real butter, and whole milk are all good, nourishing foods. Our brains need good fats for good health. So give a cheer for mashed potatoes that taste amazing and offer great nourishment too! 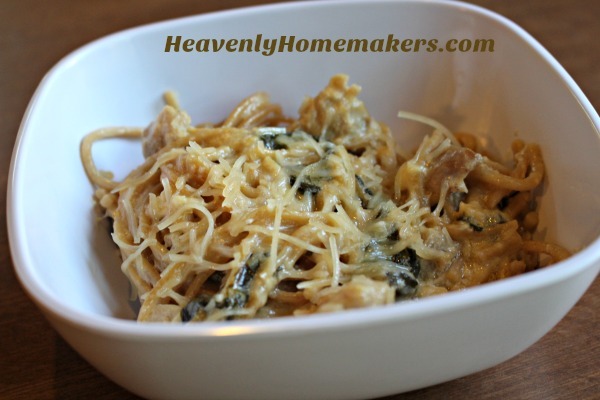 Make these in the Crock Pot instead! Cook on low for 8-10 hours or hi for 5 hours. Mash, add butter and salt, and serve! Wait. You don’t have an Instant Pot? 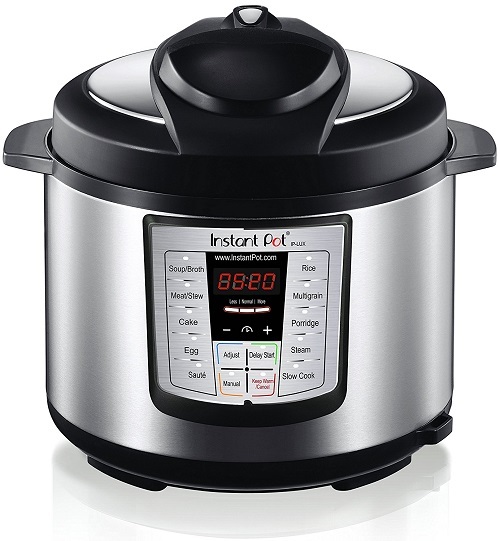 I was with you for years, putting it off forever, not wanting to jump on the Instant Pot bandwagon. Then so many worked to convince me that I finally jumped. I’ve found that investing in this lovely appliance truly has saved me time and energy in my real food kitchen. I LOVE my 8-Quart Instant Pot (because I always make large amounts of food). Some prefer the 6-Quart Instant Pot because it comes to pressure faster. 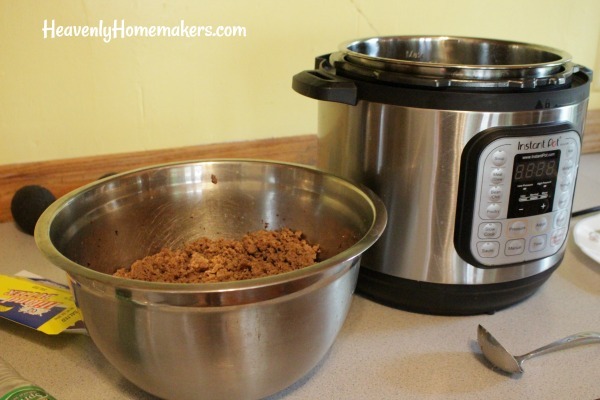 Beyond the mashed potato, my favorite way to use my Instant Pot is to cook 5-7 pounds of frozen hamburger meat in 30 minutes. For real! 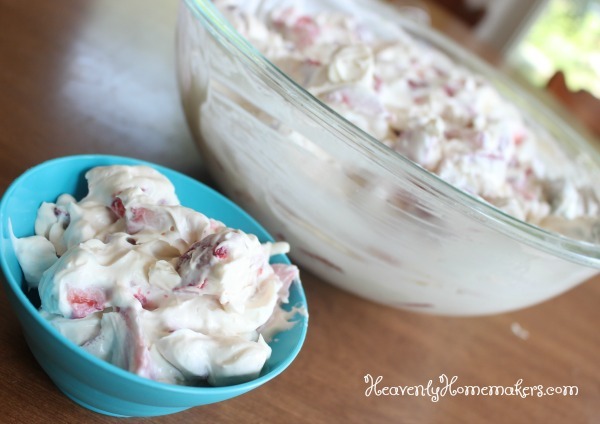 And now for my friend Leesa’s wonderful Mashed Potato recipe and instructions! 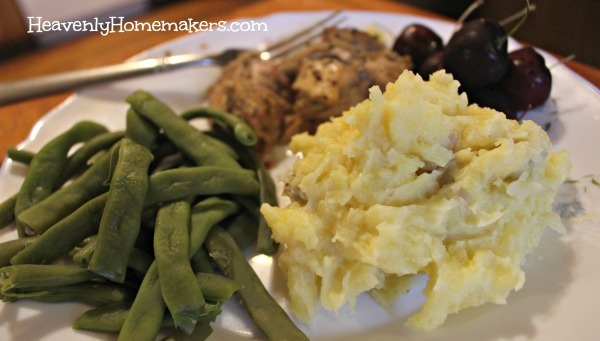 These Mashed Potatoes are a must try! Let me know what you think! 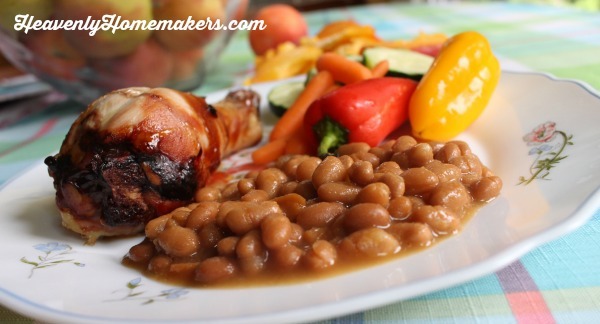 I love that Simple Baked Beans is such an easy side dish to put together and pair with so many great meats and veggies! These Simple Baked Beans take little effort, and are just sweet enough to make us all fall in love. 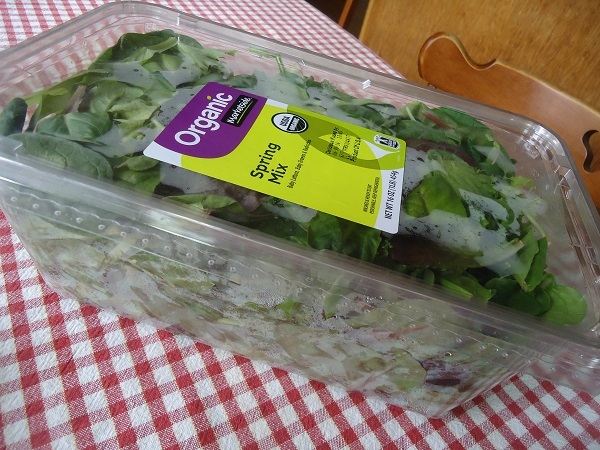 I love adding these as a side dish (along with other veggies and fruits) to a basic meaty main dish. 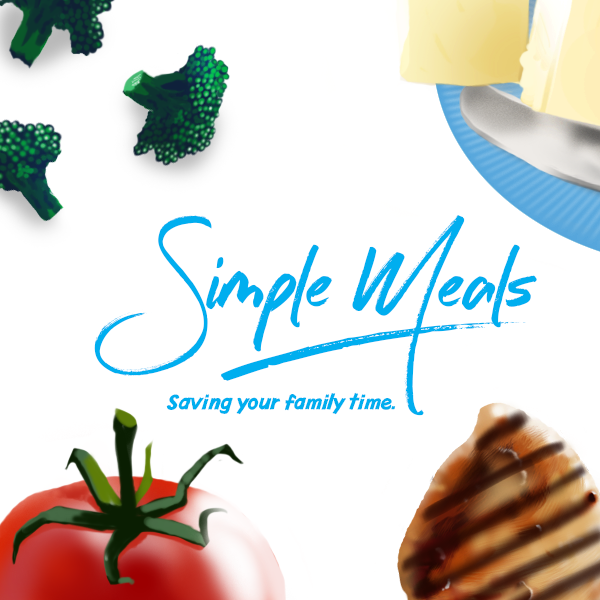 If you haven’t joined Simple Meals yet, I encourage you to take the plunge! We do all the planning for you, then provide you each week with a beautifully laid out menu plan, grocery list, side dish ideas, bonus recipes, and so much more. Every week. For one dollar. Seriously. 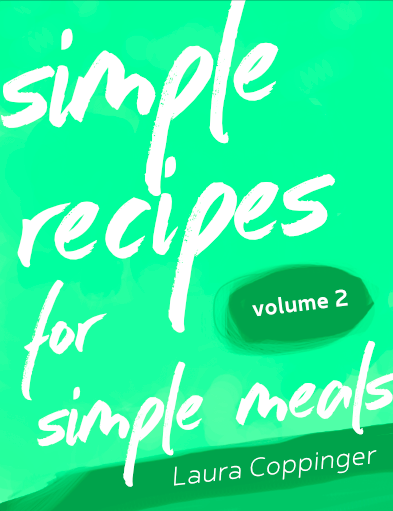 Get a sample Simple Meals menu plan here. 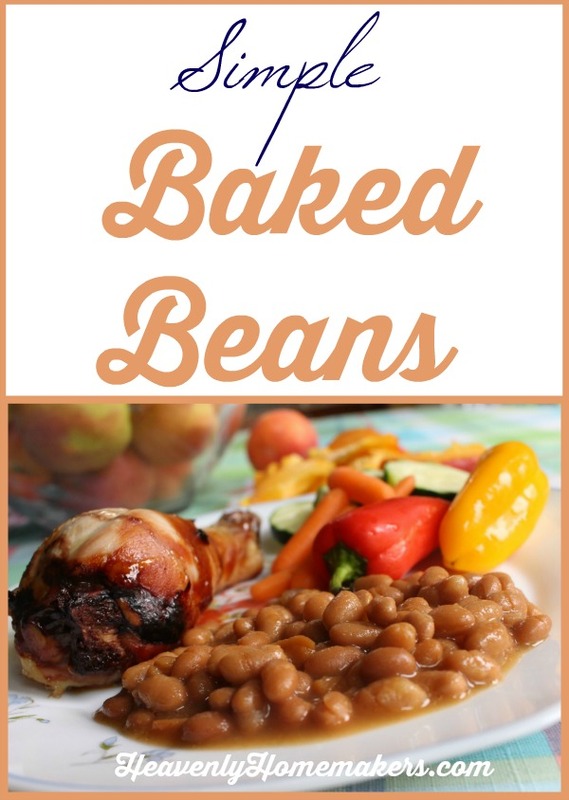 As for these Simple Baked Beans, you’ll love having this recipe in your back pocket to add protein and goodness to your Simple Meals. 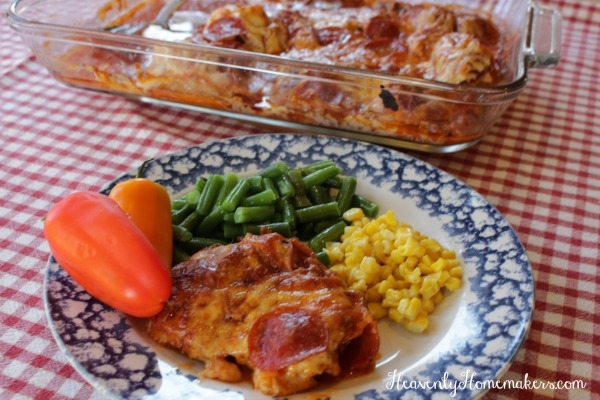 Ready for the super simple recipe? Soak and cook your own beans, or keep some canned beans on hand to throw these together at a moment’s notice. Stir ingredients together in a 8x8 inch baking dish. Bake uncovered in a 350 degree oven for 45 minutes or until bubbly. I love that if I plan ahead, I can bake these in the oven. 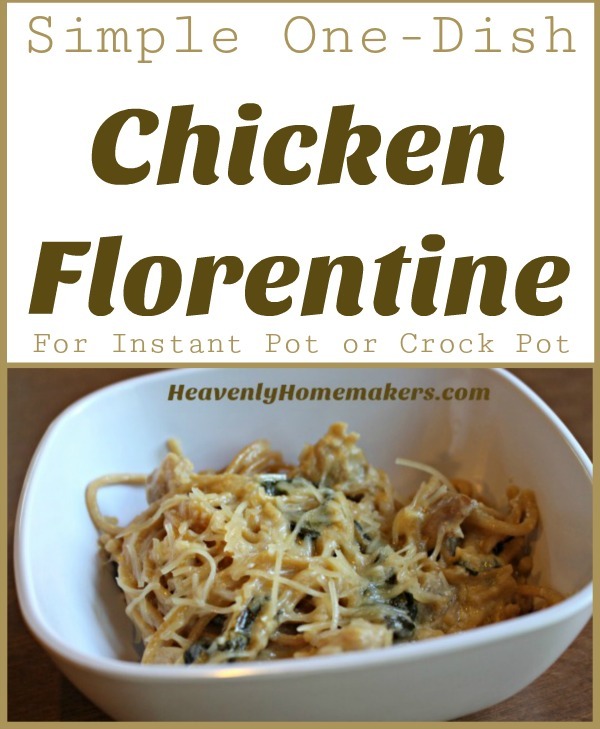 Or if I need to throw these together in less time (story of my life), I can simply stir this recipe into a pot and heat it to bubbly on the stove. So simple and good! P.S. 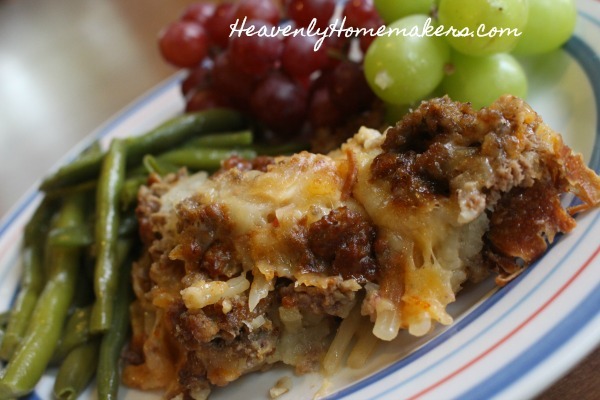 Make these beans into a main dish by adding leftover cooked hamburger and/or cooked bacon! I don’t mean to be a lazy cook. Truly I don’t. In fact, I really love making wonderful food as a way to bless people. 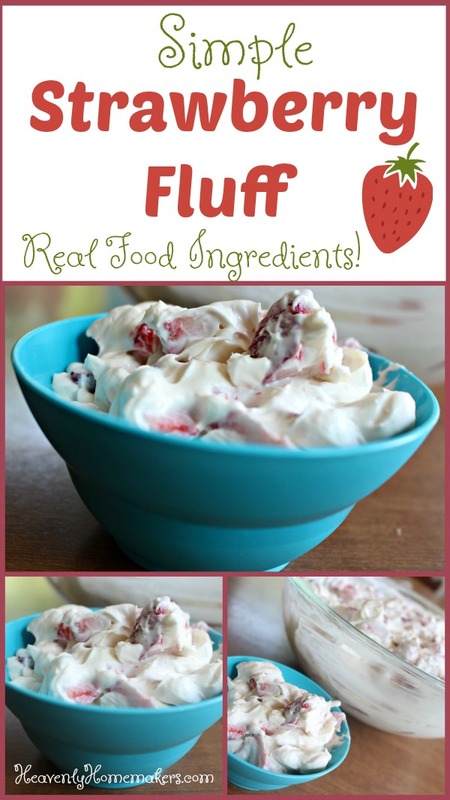 Can I help it that this Simple Strawberry Fluff is super easy to make? No. I cannot help it. There’s nothing I can do to make it difficult. It’s simply, well, simple. 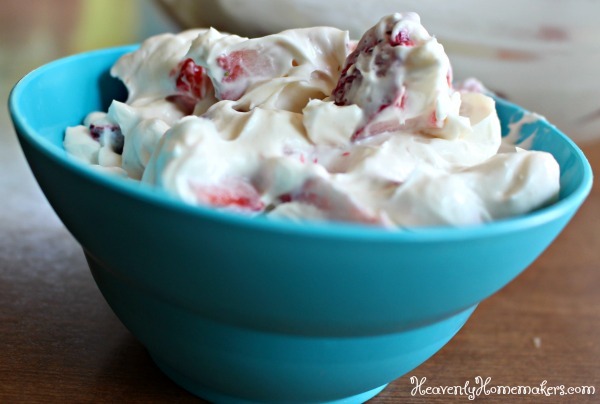 I’m sure you’re dying to know how this Simple Strawberry Fluff came into being. I had decided to make these Strawberry Cheesecake Parfaits for 20 people at our local mission. 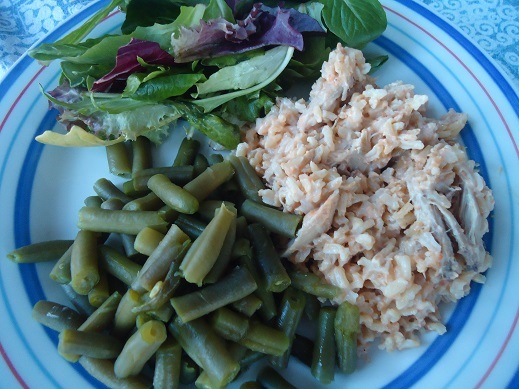 (We take turns with one other family to make a meal to serve there once each month.) I planned to make The Best Grilled Chicken, my friend was providing a salad and veggie, so the Strawberry Parfaits would round off the meal to perfection. 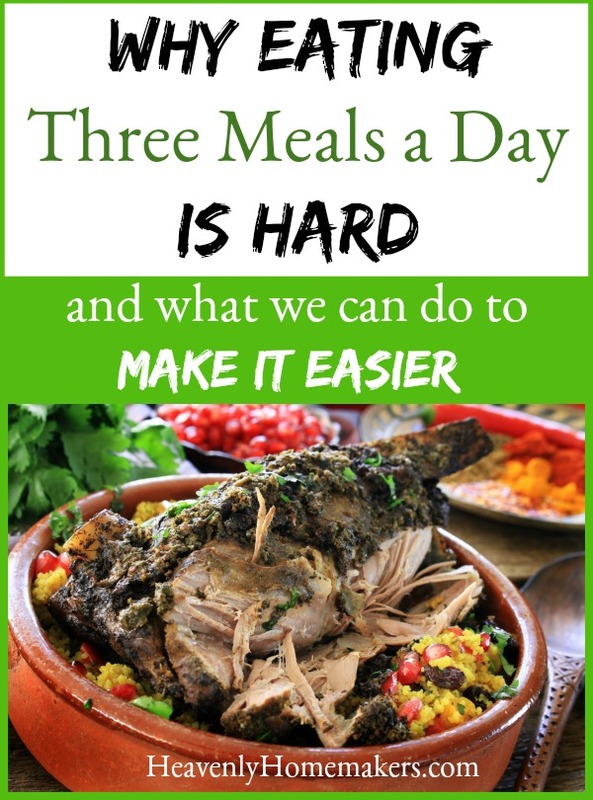 However, I began to get low on time, my kids weren’t home to help (how dare they go off to church camp and leave me to do all the cooking), so I began to brainstorm ways to cut down my prep time. This is no easy feat when I already do everything possible to keep my meals simple. But…aha! 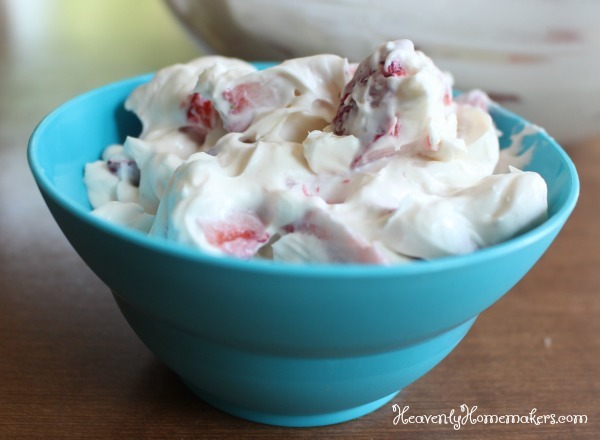 It occurred to me that instead of building individual parfait cups, I could make one big bowl with strawberries and cheesecake parfait filling and stir it together into a salad. It was then that I realized I would be creating a cross between the Strawberry Cheesecake Parfaits and this Pineapple Fluff. Would it work? There was only one way to find out. 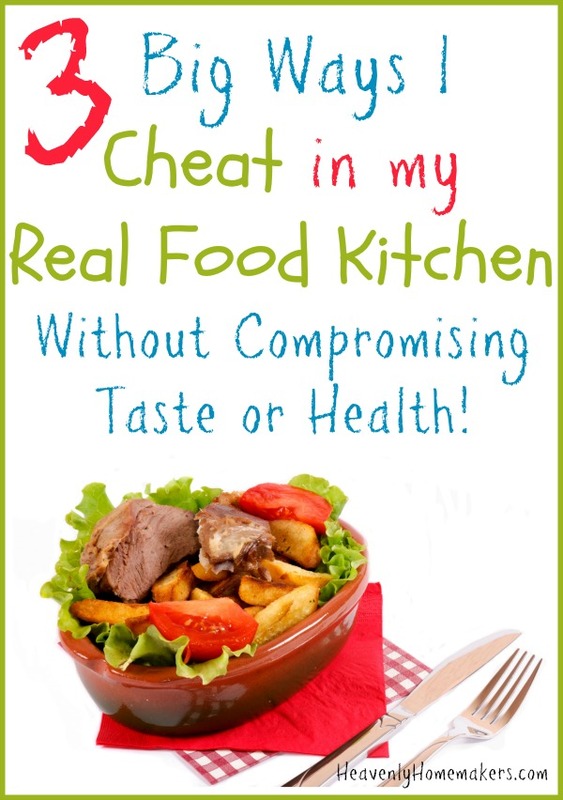 Make it and insist that my husband give it a taste test (life is hard at the Coppinger house). Now that I’ve tried this, I may never go back to making parfaits again. Why would I when making it this way saves a precious eight seconds? I will now and forevermore go back and forth between these Strawberry Cheesecake Parfaits and this Simple Strawberry Fluff. They are both incredibly delicious, and they are both super easy to make. Pack this fun salad/dessert into a jar to take in your lunch box and you’ve got one more to-go option!